Entries are now open for the first British Eventing date on the 2019 calendar! That's right folks, Aston-le-Walls & Epworth are now taking entries for their first events that run on 2nd March! 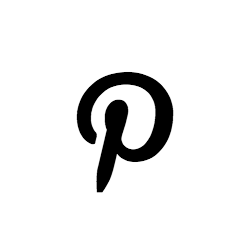 I've seen many MANY social media posts of sheer elation that competitors are only six weeks from the start of the eventing season...well, almost just five by the time this post is published!! 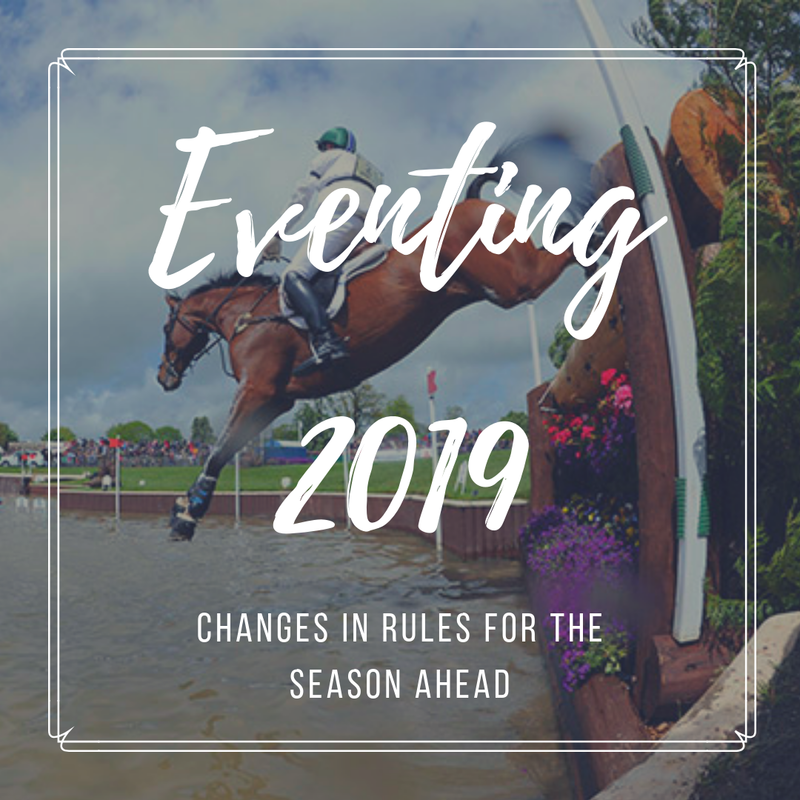 Each year, British Eventing tweaks their rules & guidelines whether it is with safety and wellbeing in mind, or to enable the sport to become increasingly more accessible and encouraging new participants. Yes, it caught be right off guard when I read about this out of context to the changes - CCI5*! I thought what could possibly be more difficult that Burghley and Badminton!?!? Previously, you didn't need to be a full member to have a go at these classes; only that your horse did (in a way). Your horse needed to have a Horse Season Ticket to enable you to purchase and compete on Training or Day Passes. In 2019, that won't be the case. Now, British Eventing are enabling Full, Day Pass & Supporter membership types to purchase Horse Day passes and are allowing you to compete at BE80 as many times as you like throughout the season. If you want to give eventing a go beyond BE80, BE90 to Intermediate level are also now offering you to purchase Rider and Horse day passes, but you will only be able to take part in a maximum of FOUR events per season. So if you're planning on doing more, full membership is still the better option for you. It's also got benefits if you're wanting to qualify for various competitions and if you want to attend very popular, over-sbscribed events, full membership offers the use of ballot stickers. Did you know that there is a championship for BE80? The Championship will run 27-29 September 2019 at Kelsall Hill, Cheshire. The qualification period is 1st August 2018 - 30th April 2019, so need to be quick into the start of the season if you haven't already given it thought. You need to have finished in the top 20% of your BE80 classes (based on the number of starters, not entries or completions) to move forward to the Regional Finals. These are held in May and June, where again, you need to finish in the top 20% to progress to the Championship. There's even bigger plans for the BE80 Championships as they will move to Burghley from 2020! What an experience to ride around a championship in a venue steeped in so much prestige! 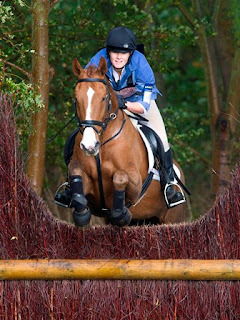 You don't need to hold high aspirations to just give it a go... For anyone want to give eventing a go for the first time, or who only wish to enjoy a few events a season, day passes can offer the solution without breaking the bank. Day pass membership is £15 for the season, with a Horse Day Pass at £16 per entry. The event entry fees are then on top of this. A way for the governing body to regulate and monitor keeping their riders and horses safe based on ongoing performance. 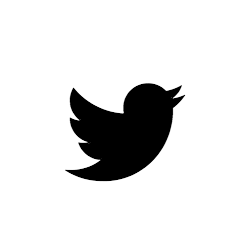 This change is supersonically scientific, basing extensive research and data analysis from the EquiRatings system. Not only does the data show where there is common patterns between poor performance and an increased risk to safety, but it also proves that by maintaining the required level of performance, the risk to safety is considerably lower. 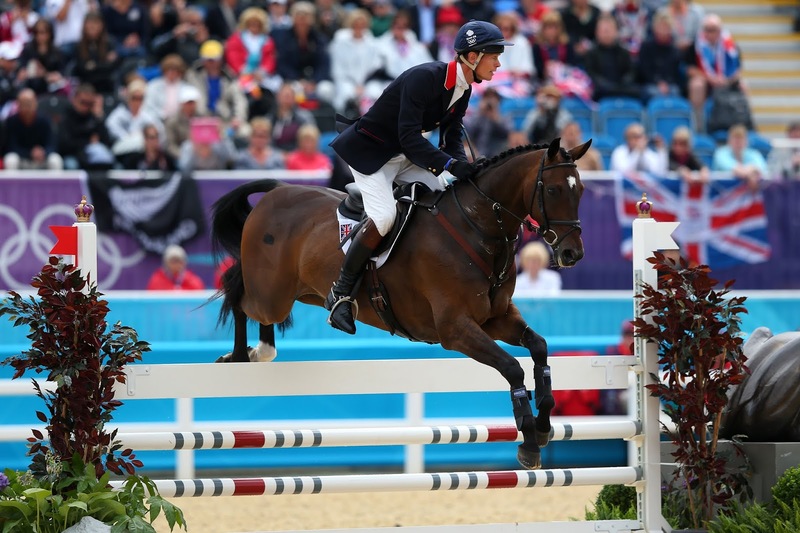 Continuing Performance Requirements is valid at ALL levels throughout British Eventing. What does Continuing Performance Requirements mean you need to maintain? British Eventing have been really clear in outlining this, so it's easy for all competitors to understand. It is also not only based on the combination, but has requirements for both horse AND rider. or, If these eliminations incurred at different levels, at the level below the highest level at which the eliminations were incurred. If a Continuing Performance Requirement is incurred by eliminations at BE80(T) level, a trainer will then be appointed by the Sport Manager to assess the horse and submit a written report before the horse may again take part in any BE competition. So what does it mean for a rider? A rider of a horse or horses which incur two Continuing Performance Requirements within a 12 month rolling period will be referred under Rule 3.8.4 as found in the British Eventing Rules and Members’ Handbook. Whenever we take part in any equestrian sport, we accept that there is risk of accident and injury. It's part of our sport, but with ever improving advances in technology and product development, the standards used across our saefty equipment is constantly improving too. 2019 sees the introduction of new standards to body protectors, which must now be stamped with a British Equestrian Trade Association (BETA) approved and appropriately labelled “Level 3 body protector”, with the year 2009 or 2018 shown on the label manufactured in the year 2009 or after. Sadly, I think that means I need a new one! Exo Body Cages continue to be permitted, but MUST be delcared to the event secretary prior to the cross country phase. The rules around rider falls have also been somewhat tightened. Many a time a rider falls, chooses not to continues, feels fine, so heads home, and doesn't take themselves to see the event doctor. Sound stupid, right!? Well, now those riders who do this will be automatically medically suspended, so it's worth making that trip over to the Event Doctor before you leave!! Earlier on in the post, I mentioned the chnages to the class naming sytem at FEI level, with the addition of CCI1* being intorduced at 1.05m level and Badminton and Burghley becoming 5* events... 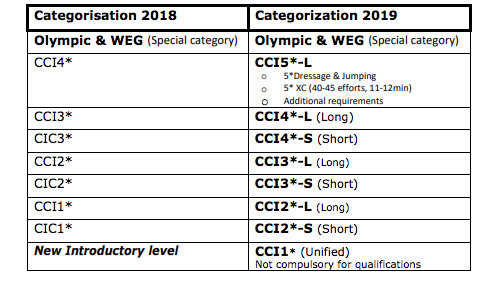 But that's not the only changes coming from the FEI in Eventing 2019. Currently, if it is deemed that the majority of your horse passed through the flags while jumping the obstacle but that some part of the body didn't, there will be 50 penalities added. 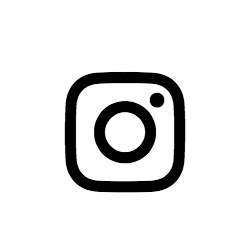 In 2019, this moves down to 15. They also reworded some of the ruling around what constitues a run out. You'll often see riders grab a hold of a neck strap when they go on that long stride, or down into that steep water drop, or glide over that ridiculously wide ditch fence. In 2019, neck straps are still allowed within FEI rules, but they must now be attached. No more using old stirrup leathers to keep you steady in the saddle that these levels. Hackamore, or bitless bridles, are no longer permitted during FEI cross country, and the level arm on bits can no longer reach beyond 10cm. 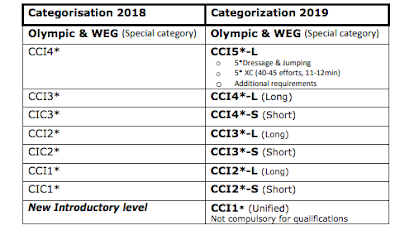 Some wording and illustrations of bits permitted throughout all phases of FEI competition has been updated, adapted and amended, so if you're a competitor, make sure you give pages 77-81 of the FEI Update guide a good read! I know...I wouldn't have expected that either. 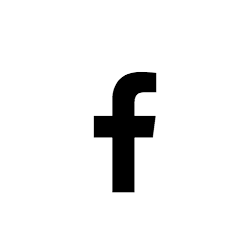 Instead however, they have introduced one mark carrying double coeffiency called 'overall impression of athlete & horse'. Flying changes are also "changing" - I don't know what the right word is here... At the new 4* level and above, if a flying change score varies by three or more points from the average of the other judges, it can be corrected. I'm not 100% sure what this means, so I'll be tuning into the first 4* on the calendar listening carefully for the first instance of it. What about use of whips and signs of blood? 2019 hands more authority and power to the ground jury to deem what is over use and inappropriate use of the whip by setting out that instances are "not limited to" the examples stated in the rules & guidelines. These have also been reviewed. 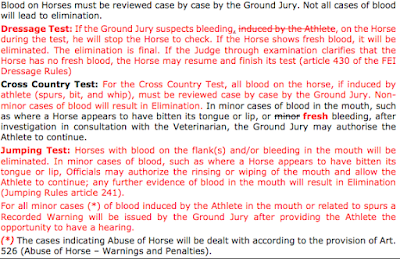 The blood rules have also been reviewed, stating that it is a case by case basis and that not all instances of blood will result in elimination. So we are all waiting for 2020 to support, cheer on and generally get all excited about our Team GBR equestrian teams. But what's been outlined for the 2020 Eventing competition that conbinations at the top of the sport need to be aware of, but also spectators will be interested to know too! Combinations that do not finish the dresage or showjumping phases, will be give 100 penalities, and those not completing the cross country will be handed 200! So there you have it, a whistle-stop blog as to all the changes, new introductions and amendments to our sport of Eventing for 2019. Make sure you look out for them throughout the year, whether when you're out & about competing, or enjoying being a spectator. I'm sure we'll all start to spot them as time goes on! I'm not an eventer, but I do follow the sport a bit as a fan so these changes are interesting. Also, I have been thinking about getting one of the body protectors to wear when I got fox hunting. I just started hunting this year and hope to join as a full member next season and go out weekly. I will need to do some more research before I make any purchasing decisions. Thanks for all the meaty info! 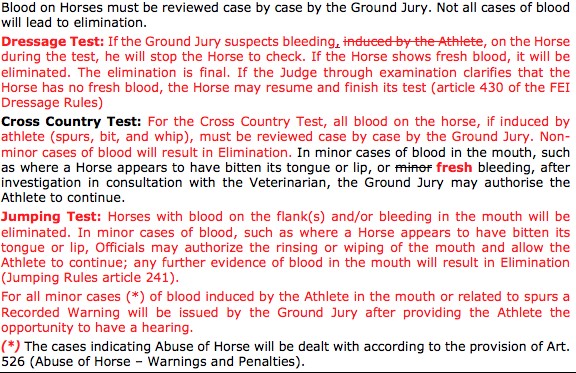 I'm glad they've changed the rules about the use of whips and given more authority and power to the ground jury! That's been my biggest problem when watching eventing! I think giving power to ground jury is key, and then making sure that they are given the knowledge and tools to identify correct and incorrect circumstances. Well...I don't think it will be 5 weeks for us as we've still a few things to work on & almost too busy enjoying our dressage at the moment! At least the winters in Canada look very beautiful and not grey, wet and miserable like they are in the UK! Glad to see the changes! Although I do find it confusing trying to keep track and we haven't even made it to a BE event yet! Yes, most are very welcomed! I don't find it confusing but just have to read it a few times to make sense of it. Usually seeing an updated rule in a live event often helps to reinforce it!